Show off your project or product. Enter the competition. The best ideas will be awarded with an Air Fair Statue. 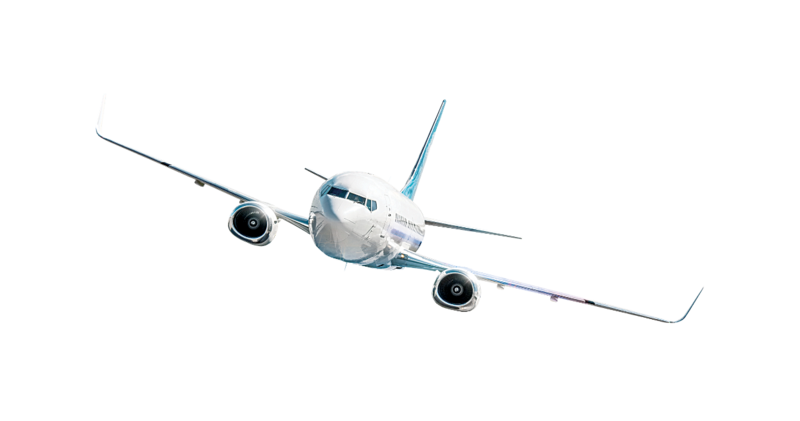 Are you up to date with what’s going on in the aviation industry? Is aviation your passion? 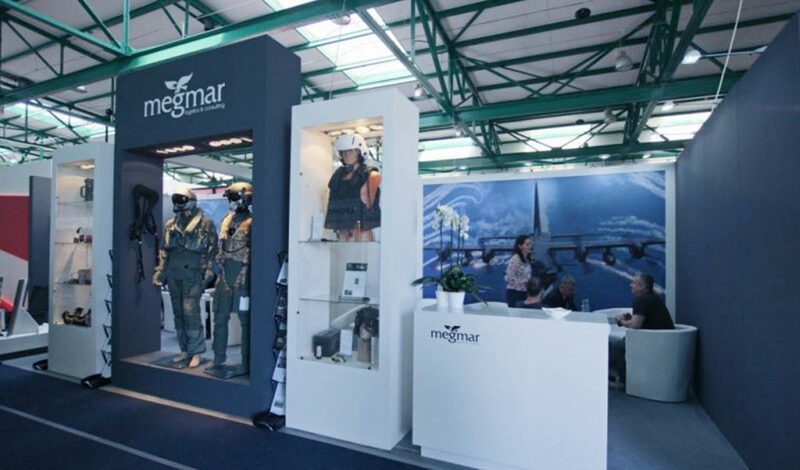 Enter the Symposium and present a lecture during our next edition of the Air Fair Exhibition. Share your point of view with other experts. We will soon announce the topic of 12th edition. Take part in the Symposium. Friday, 17th May, is dedicated to exhibitors and invited guests. 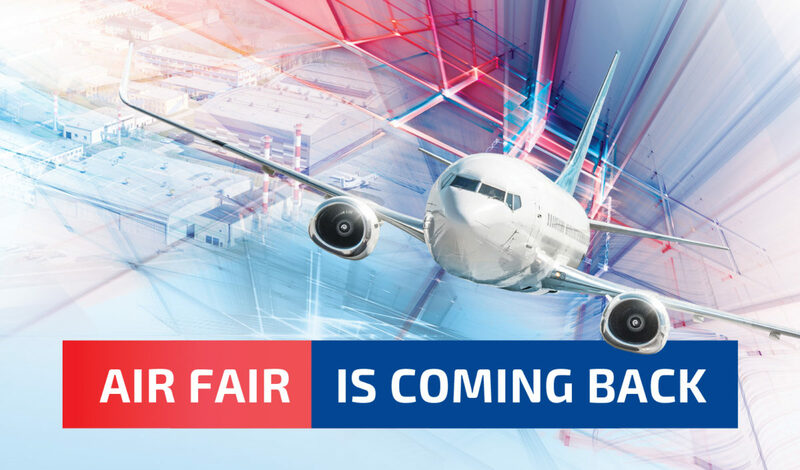 If you would like to present your company or put up a stand during the 12th Air Fair edition, please feel invited to the first day of our Air Fair and register. Saturday, 18th May, is an Open Day. You don’t need to bring entry tickets or to fill in any kinds of forms, just come and enjoy. For aviation aficionados we have prepared military equipment shows and artistic performances. You will have a chance to sit behind the controls of civilian and military aircraft. You just can’t miss this! Follow our website, because our team is still working on the programme and we will continuously bring it up to date.